In the history of the World Cup with goals so important there’s always been little way of getting an advantage. The watering of a pitch, the clanging of bins and letting off of fireworks outside opposition hotels. As the Socceroos found out in Montevideo in 2001 there’s also the ‘welcoming committee’ at airports. Yet amongst the dives, the cheeky taps on ankles and the like there has been some blatant systematised cheating to get the desired result. We’ve already covered the ‘Hand of God’ which is probably the most famous of all but four years before that was the collusion between West Germany and Austria in Gijon, Spain. In their final group game with all other matches played West Germany only needed to win 1-0 for both countries to progress and knock out a rather excellent Algerian side. An early goal got the desired scoreline and then the European neighbours kicked the ball around like a kick to kick in the park. All that was missing was the public drinking. One West German in the crowd was so incensed by his team’s fixing that he set fire to his flag and stormed out. Spanish in the crowd chanted ‘que se besen, que se besen (“let them kiss, let them kiss.”) and “El Anchluss” referring to the 1938 annexation. Austrian television commentators told viewers to turn off such an atrocity being committed by their own team. Both countries were condemned for the act with FIFA changing the rules so final group games would be played simultaneously so such colluding could not go on again. South Americans tended to make it all an art form. Chile found themselves in huge trouble for cheating in a bid to get to the 1990 World Cup. In a pivotal qualifying game at the famous Maracana in Rio, Brazil were leading 1-0 against Chile who would be eliminated if the score stayed the same. 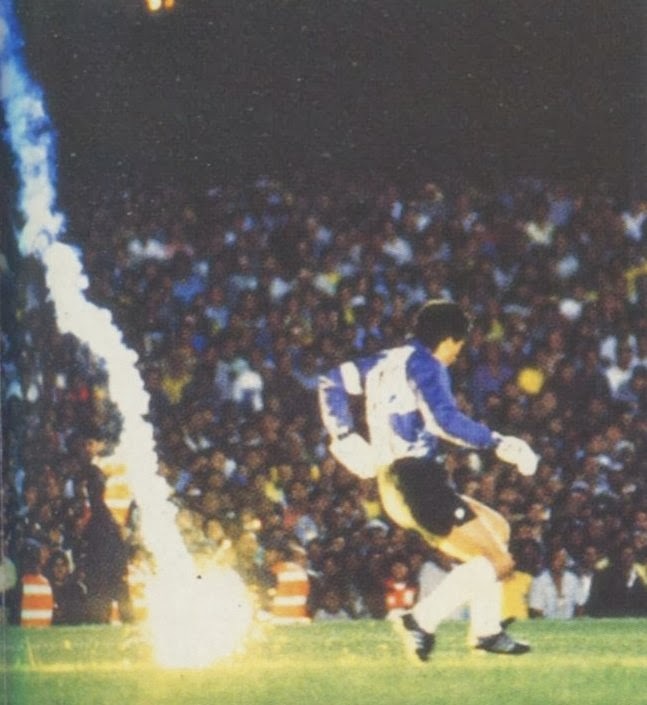 When a flare was thrown on the pitch near Chilean Roberto ‘Condor’ Rojas he feigned injury. In an Oscar winning performance, the goalkeeper fell on the floor holding his face with blood streaming out. The Chilean coach demanded the game be called off as it was too dangerous and the referee was finally badgered in to agreeing among all the typical Latin football chaos. The plan concocted by Rojas, it seemed, had worked. The Brazilian press declared ‘that war had begun here’. Chileans threw rocks at the Brazilian embassy. All the while Rojas still kept on with the claims he had been hit by the flare and as the Chilean FA called for Brazil to be kicked out and for Chile to go to the World Cup. Eventually FIFA came to the decision to let Brazil go to the World Cup as the Chilean players had left the pitch without permission in the aftermath. Maybe it helped that the FIFA President was Brazilian. One photographer, Ricardo Alfieri, had taken a photo showing the flare had landed a meter away from Rojas. The photos were eventually uncovered after being sent off to a Japanese magazine for whom Alfieri was working for which took weeks to get back. From here the lie began to unravel. Eventually it was found out Rojas had hidden a scalpel in his gloves and when the time came cut himself. The only other person to know of the fix was his captain. FIFA threw the book at Chile banning them from the 1994 World Cup and banning Rojas for life. There is a lot of flamboyance in the World Cup so the celebrations can be works of art, a passive political statement or a personal message. While celebrations were gruff and understated in the more gentlemanly times of the sport some celebrations are as memorable as the goals themselves these days. Gordon Strachan’s celebration against West Germany in 1986 was memorable for his inability to jump over the advertising hoardings due to his short stature. The pint sized Scottish ginger decided to pretend he was stretching his legs. VHS videos of Richard Simmons’ work outs had been a major influence on the Scots at Mexico ’86. The Africans made it their own. In 1990 Roger Milla’s celebration saw him do a dance of African fire so to speak with the corner flag. Let’s hope he called the flag in the morning. At the 2002 World Cup Papa Boupa Diop scored in a massive upset win by Senegal over their old colonial masters France. In celebration, Diop ripped his shirt off, threw it on the ground, and proceeded to do an organised tribal dance around the shirt with his teammates. As random as some of the results in that tournament. In 1994 Finidi George as part of that brilliant Nigerian side celebrated a goal by running to the corner flag and walking on all fours like a dog pretending to urinate. In 2010, after Tshabalala scored a goal ‘for all of Africa’ South African players did an organised choreographed dance in a line like a boy band or the Four Tops. The South Americans had their unique take on celebrating a goal. In 1994 Bebeto celebrated on the way to a drought breaking world cup win by pretending to rock a baby to sleep. The iconic celebration was because he had just become a father for the third time. That baby now plays football in the top divisions of Brazil and the celebration has been copies by players the world over. 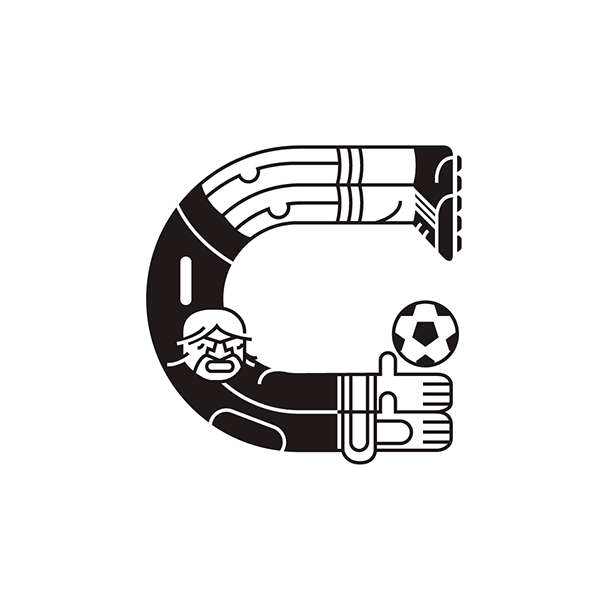 Diego Maradona got in on the goal celebrations and perhaps because of being under the influence of gear that got him booted from the World Cup in 1994. After a masterful goal against Greece he ran straight to a TV camera with eyes bulging screaming in to the lens. Funnily enough he was drug tested after that game and tested positive for stimulants. Locally there’s also Tim Cahill’s boxing of the corner flag, Harry Kewell’s pure joy with arms aloft after scoring against Croatia and the big game of chase after John Aloisi’s iconic penalty in 2005. One with an Aussie connection some may remember is Kennet Anderson’s Aussie Rules goal celebration. 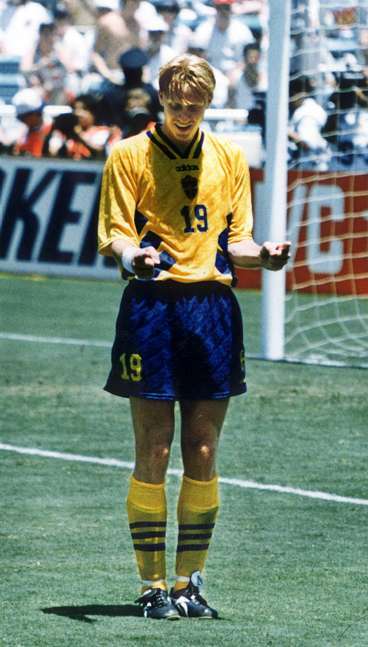 The Swede at the 1994 World Cup celebrated a goal on their golden run to third place by doing the goal umpire two finger goal salute. Why had he done it? Had he seen the goal umpire display before the ’93 GF? Had he seen the ‘I’d like to see that’ ads? He had in fact been in Australia on holiday and caught a few games so became a fan. Probably generated more publicity than a game in China ever would. Croatia only gained independence in the 90s through literal blood, sweat and tears. They have only been in the mix for World Cups for the past 20 years but boy have they made it count. Their first World Cup, 1998, was an amazing debut where the ‘Bloodstained Chessboards’ finished third. Like the Croatian Basketball side at the 92 Olympic the team featured a host of players who had found success at youth level for the old Yugoslavia and transferred to their now independent nation. It had been an ugly separation ruining friendships and creating life lasting acrimony. The names in this side were phenomenal. Suker, Boban, Bilic, Prosinecki, Jarini and others. They made it through the group, then past a red-hot Romanian side and then against the mighty Germans and 3-0 no less! People took notice after this. In the semi final they actually led the hosts France but agonisingly went down 2-1 thanks to a double from Lilian Thuram. These would be the only two goals Thuram ever score for France over 142 games. Croatia would finish third, their obvious joy at the achievement there for all to see. Suker would also win the golden boot. A team that brought joy to the neutral fan and showed that good things come to those who wait. In 2002 Croatia made the mistake of taking in the same players who were all older, slower. Croatia wouldn’t make it out of the group stages but only just thanks to Italy doing just enough. In 2006 they had rebuilt with new stars and in a final group game would come up against Australia in Stuttgart. 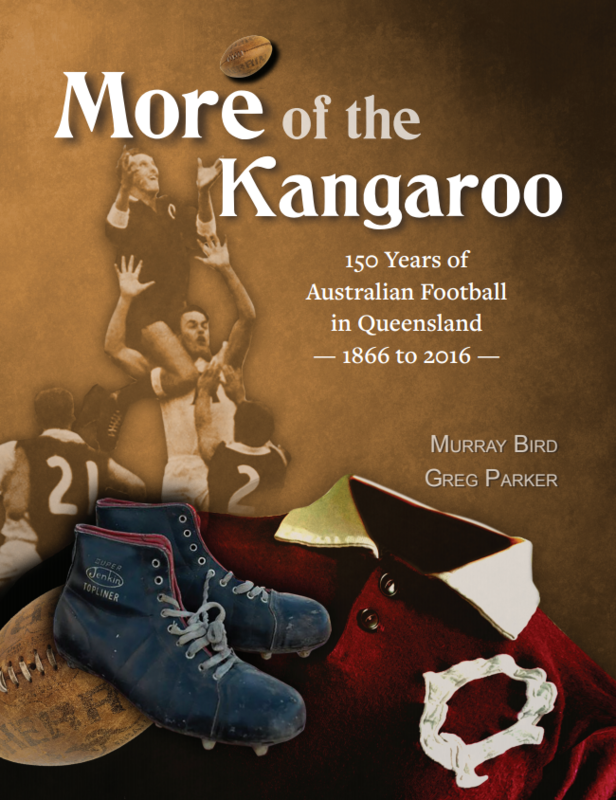 Now this doesn’t seem much but the links between the two countries through this sport are well known and cornerstones of the sport’s Australian history. 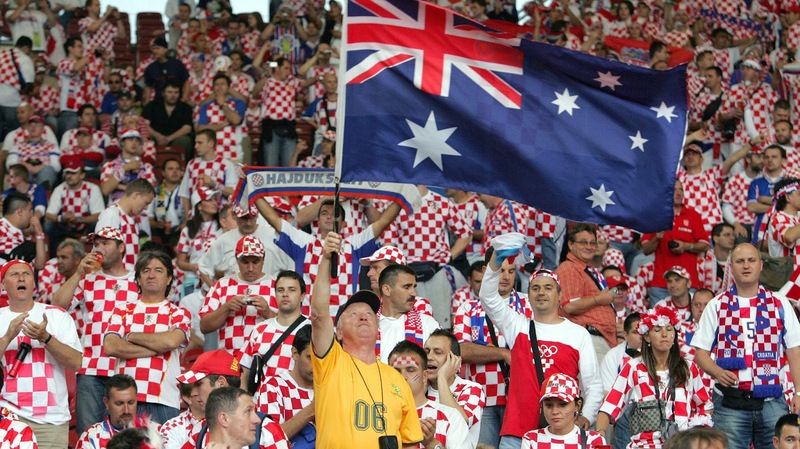 Despite only making up 1% of immigration Croatian migrants have always been part of the football scene post World War II in Australia with clubs like Sydney United, Melbourne Knights and others bringing through some of the best talent this country has ever seen. 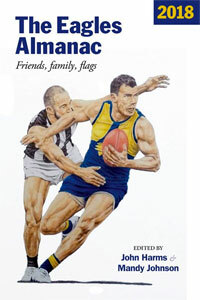 Along with the odd literal flare up at old NSL games and others there was the controversy of players going back to Croatia to play after growing up in Australia. Some were fair enough. The game in this country was a rabble at the time. Geelong boy Joe Didulica went back because he would never usurp the talented goalkeepers we had in the Socceroos. Some like Joe Simunic went to the AIS and then declared for Croatia forever staining his reputation. Many more could have gone but stayed with Australia. 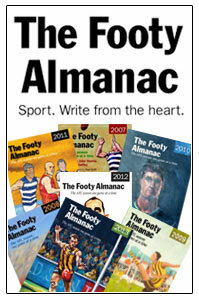 Viduka, Popovic, Kalac, Skoko and numerous others. When in Stuttgart for the game I was asked by one Croatian why Josip Skoko plays for Australia when he was born in Split. 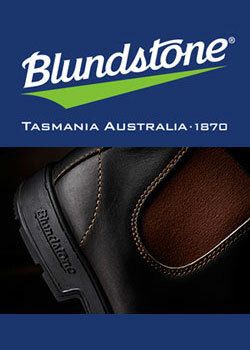 It was like Australia’s football fate was tied to this game. Everything on the line between two countries bonded through a mystic round ball force. In a game that will live forever in the memories and hearts of Australians a pulsating, incident filled 2-2 draw saw Australia through and eliminated Croatia. Simunic recieved three yellow cards from referee Graham Poll who was hugged in the end by Viduka who was captaining the Socceroos. Croatia missed out in 2010 but were back in 2014 for the World Cup in Brazil. In their opening game against the hosts to open the tournament a blatant dive by striker Fred saw Croatia go down 3-1. A 4-0 flogging of Cameroon in the next game meant nothing as they were eliminated by Mexico in their final group game following a 3-1 loss. Now they travel to Russia just making it through qualifying but with a team that could do some serious damage now they’re in the finals. I know some of us will be taken back to Stuttgart when their national anthem is played. The almost gothic, looming ‘‘Lijepa Nasa dmonovino’ (Our Beautiful Homeland)” will roar over the ground from the supporters like a charging army of the dead. A sea of red and white ready to go again.